Jude Deveraux and Karen Robards! I know how to roll! The RT Convention is right around the corner, and I hope to see you there! With so many great workshops and events, I look forward to overloading my brain and leaving exhausted. LOL! 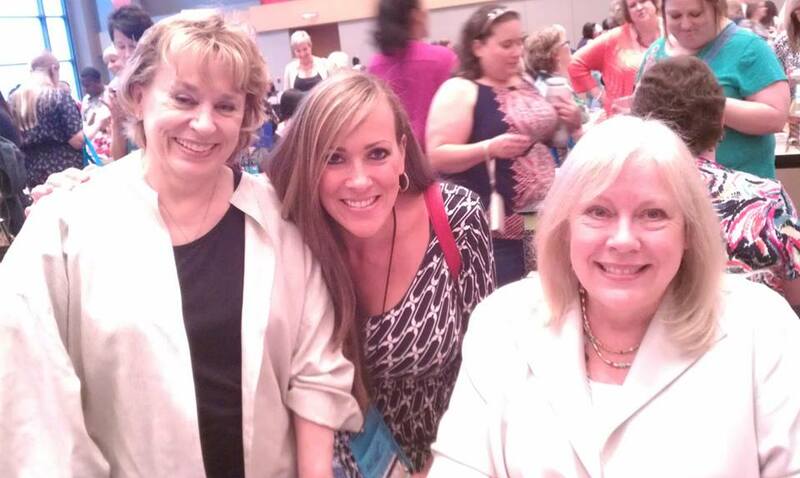 One of my favorite things to do is meet new friends, readers, writers, agents, and editors. The writing industry is one big party! Hope I see you there!